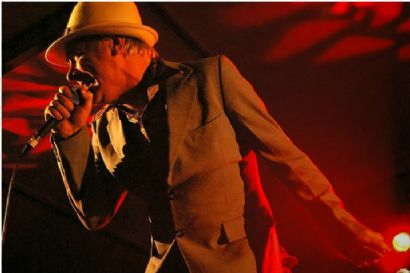 Renowned reggae and roots influenced band, King Tide, is the first Australian band to be signed to prestigious UK record label, Urban Sedated. The label will be releasing King Tide’s first album, To Our Dearly Deported as well as inclusion of their song Babylon Mixed Business on the Global Reggae Selection Vol 1 – due out in the UK this November. The signing highlights the global appeal of King Tide’s infectious, high energy music. Urban Sedated is committed to scanning the world for the best music out there, and to be recognised amongst that calibre of artists is truly an honour. To celebrate the signing King Tide have released the single Beggars Waltz from their new album which is due out early 2009.